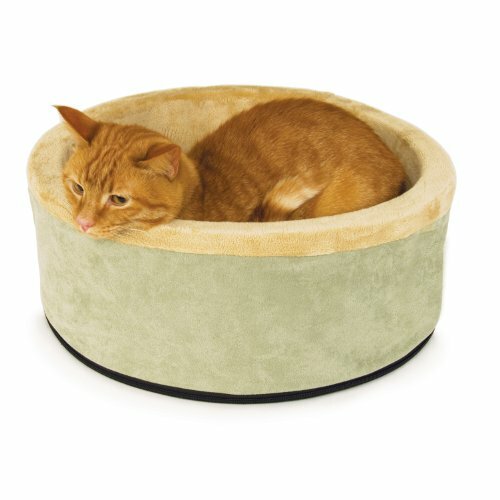 There’s lot of reasons while you might want your cat to have a heated bed. Cats by nature like to stay in toasty locations, especially when they don’t have the sun to lay in. If you have senior citizen cat a heated bed is a great investment for you and your cat. Why Buy A Heated Cat Bed? They help immensely with senior citizen cats. Keeping nice and toasty helps them feel better. In cold climates it’s a fantastic place for them to “warm up” to get rid of the chill while they take a nap. 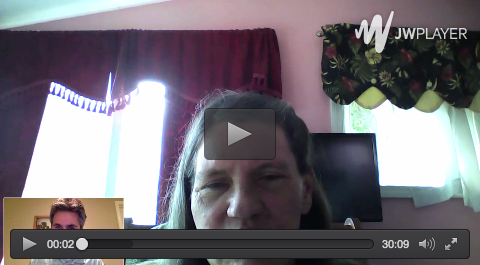 It’s a great option for semi-outdoor cats, especially ones that pass through the garage. You may want to leave it in your garage plugged up so you meow can watch garage and outdoor activity while staying warm. It simply makes them happier. Just like any other meow product not all are the same. We’re going to take a quick look at which one might be just for you and your meow. Keeps the temperature 15 degrees above the air temperature utilizing a dual thermostat unit. It’s soft, comfortable and heated (note: only for indoor use). The cover is removable and easily washable. 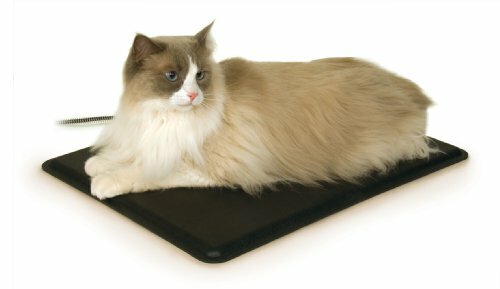 If your looking to try a heated bed for your cat without incurring a big expense than this might be a good fit for you. It’s very popular. Because it’s also made for the outdoors is suited for places like garages, sheds, barns, porches, etc. (Note: when the weather gets bitter never leave you cat outside even if it has a heated mat). It uses only 4 watts of power, the same as a small nightlight. It’s available in two sizes and two colors. The hood is equipped with a zipper making it easy to remove. Those are the top three choices we recommend. 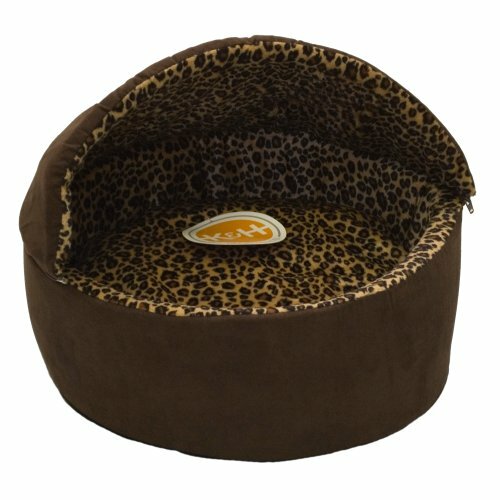 Once you’ve had your heated cat bed please stop back and post a review for us, we’d love to hear about your experience. Here’s to toasty nights for your meow.